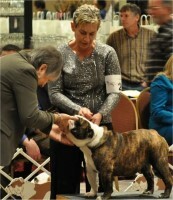 Rhonda Ullrich from Long Island and been into Bulldog since 2009. We discuss the great Bulldog community and how unique it is. 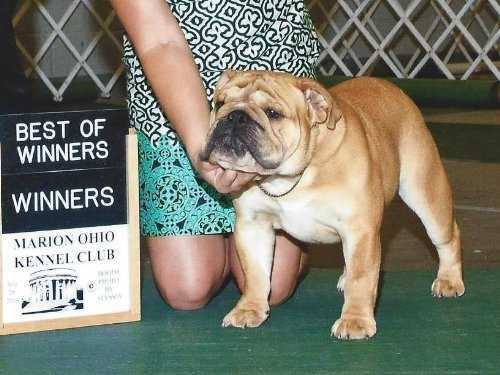 Great discussion on daily cleaning of the bulldog wrinkles with hydrogen peroxide wipes. She uses a vet Dr Randy Carpenter in Grand Rapids Michigan an 11 hour drive. There is much more in this interview. Enjoy.